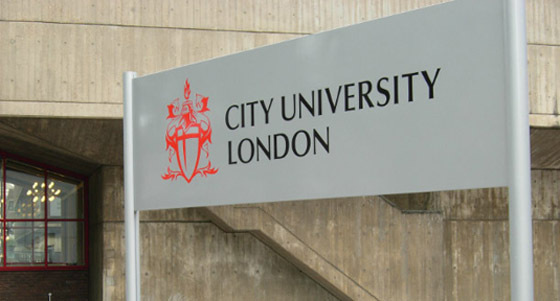 City University London’s recent REF 2014 results show a marked increase in the quality of our research output, with over 75% of our submissions rated as being world-leading or internationally excellent. Building on the success of our REF2014 submission, the University is pleased to offer over 20 doctoral studentships across the University. Formally the Countries in Crisis Scholarship. These scholarships are to aid students in financial hardship due to the fact that they are domiciled in a country that is in crisis as a result of the political situation, war, natural disaster etc. The scholarship is available for students on full time Master’s programmes (not MBA) based at the University of Bradford. Students must be self funded.